If you’ve ever written a resume, you know the process isn’t easy. If it were, everyone would have a flawless resume. 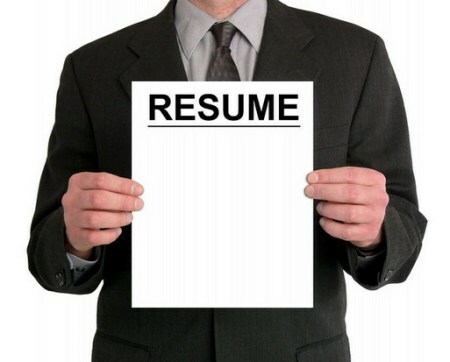 The truth of the matter is that resume writing is a challenge even for the best writers among us. However, there are certain tips to follow to help ensure your resume stands out from all the rest. Keep reading to learn five things that recruiters look for in a resume. One great way to start is to know your audience. You need to have an idea about what recruiters and hiring managers are looking for in the resumes that cross their desks. You can usually get a good idea of what skills, qualifications, educational background, work history, and other details recruiters are looking for by reading the job posting. If possible, try to limit your resume to one page. Remember, most recruiters or hiring managers look at countless resumes a day. If you submit one that’s bogged down with print or is difficult to scan over, chances are it will be passed over. Take the time to streamline your resume and make it easy to read. One of the most important things recruiters look for in a resume is clarity. You must sum up your skills and experience concisely while hitting all the bullet points of what makes you special and more qualified than anyone else for the position. Including accomplishment statements lets recruiters know that you’ve done all your previous jobs well. This needs to go further than simply listing duties and responsibilities, however. Recruiters want to know what you accomplished in previous positions because it gives them a better idea about what you can do for their company. For example, did you help launch and manage an email marketing campaign that boosted revenue? Did you have leadership responsibilities or work on a project that helped save time and money? These are noteworthy accomplishments that help you stand out from other applicants. Data points, such as details about your current company, title, work history, the length of time you worked at previous companies, and education, are all key facts recruiters look for in a resume. Without this information, it’s unlikely your resume will pass on to the next person in line responsible for making the hiring decision. When writing your resume, try to come across as excited or inspired by the company you’re applying to. Make it sound as though you want the position more than any other applicant. A good place to demonstrate your interest in the position is in the summary statement of your resume. Summary statements help demonstrate how you qualify for the job and why you would make a better fit than anyone else. 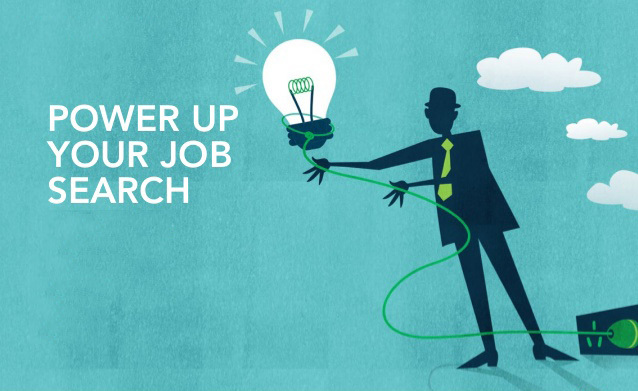 By following these tips, you’ll be well on your way to writing a resume that stands out.